Looking for a way to relax after the start of the work week? 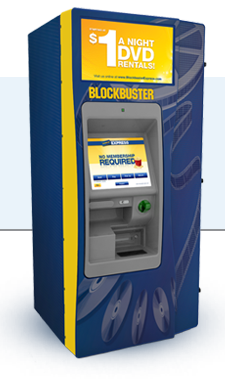 Get a FREE movie rental from Blockbuster Express Kiosks today, 6/06, only with the code MONDAYLOVE. This code will probably not be good on new releases. Find a Kiosk near you.